Our company was established in 1990 since then we have crossed many stages of success. We deal re-winding of LT/HT/AC motors/alternators & DC motors at our works. 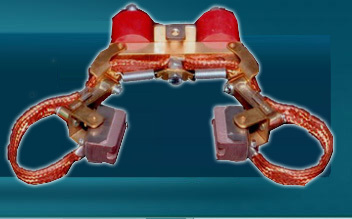 We also attend winding repair and other trouble shooting problems at sites. 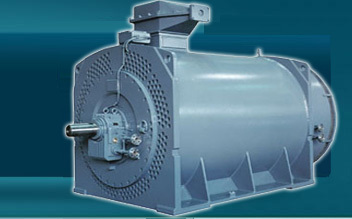 We take up the contracts for overhauling of all type of motors. 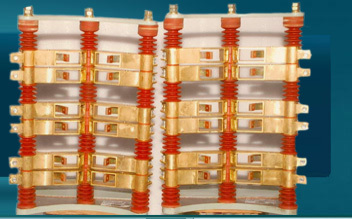 We supply Spares for BHEL & other make motors. Re-winding of LT/HT/ AC motors/alternators & DC motors at our works. Re-winding of LT/HT/ AC motors/alternators & DC motors at sites also. Sliprings of various sizes for any make of motors. Sliprings for China make motors.